It’s Back for sale! A mini bike ice cream cart? Hmm, I’m retiring soon. This can be the start of a new career. I took pics of this bike in Gulfport at the Rat Rod Show ! Probally one of the best threads i ever saw. Heres a pile of extra junk i keep hanging onto, maybe one day it will become something. My Balloon Bomber is kinda freaky. I made it through the entire thread! That looks like Windber turf to me (is it) ? Whoever built it, I like it ! This one belongs on this thread, it's getting a make-over, stay tuned. When I google 'mini bike' I get 1,050,000,000 results. 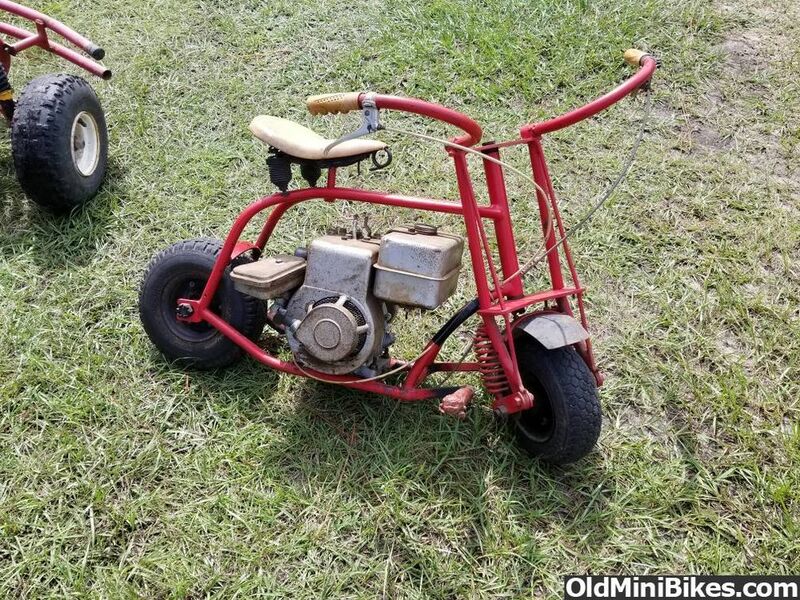 When I google 'rear engine mini bike' I get 0 results. 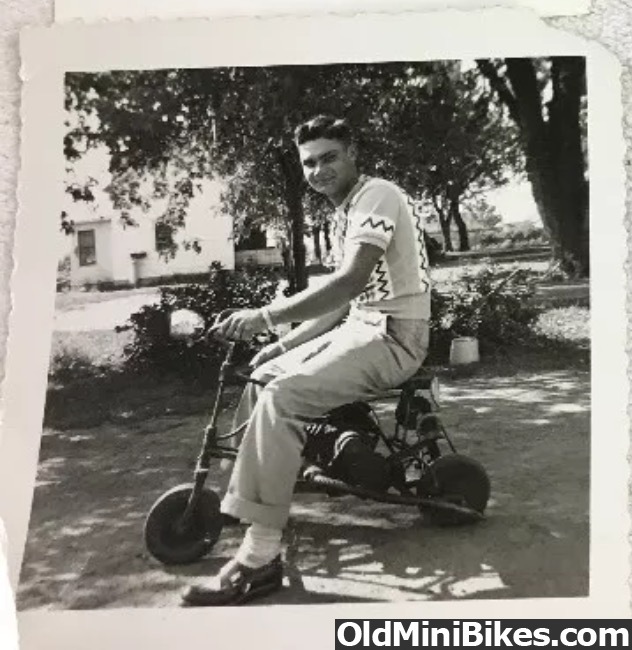 I know, it's not really a mini bike, but almost . at least OMB would know of such freak machines.